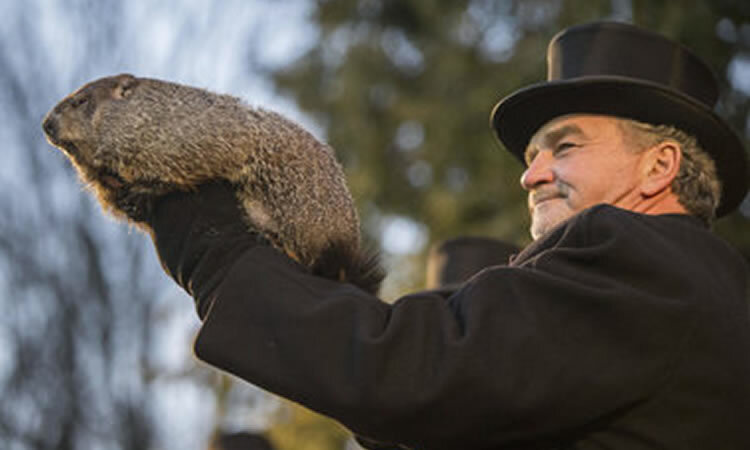 With Groundhog Day just around the corner, it’s time to start thinking about spring. Or, time to at least hope that springtime is coming, anyway. Although everyone thinks of cleaning when it comes to spring, there are a number of things you should do to make sure your home is ready when the weather finally does warm up. What!? Six more weeks of winter? Well, you can take solace in the fact that spring will be here eventually. In the meantime, here are some quick tips to avoid the “winter blues” and get through those long weeks of waiting. If an annual insurance review wasn’t included in your New Year’s resolutions, why not get it done while you’re in the cleaning and organizing mood this spring? Your life changes over the course of a year, sometimes in monumental ways. That means your insurance needs can change, too. At Absolute Insurance, we can work with you to make sure you’ve got the coverage you need, while at the same time utilizing all possible credits and discounts to make that coverage affordable.